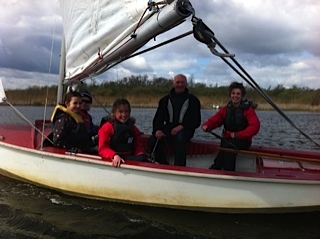 Welcome to the Norfolk Punt Club, one of the friendliest sailing clubs on the Norfolk Broads. 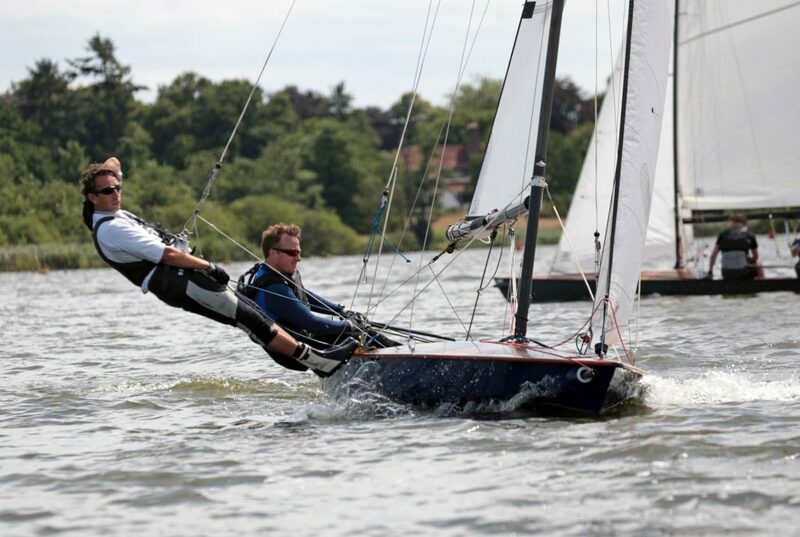 The club is situated on Barton Broad and offers sailing in sheltered waters. 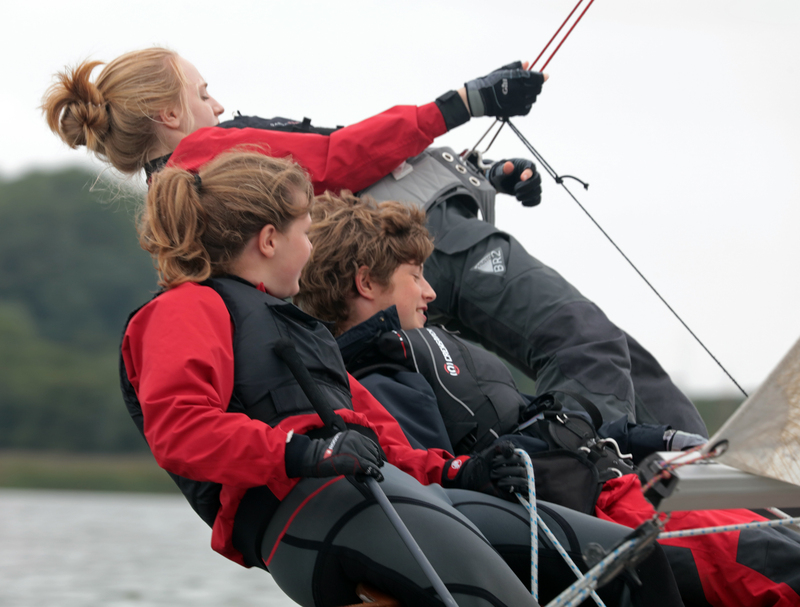 The Club welcomes all abilities and a wide variety of boats from dinghies, half deckers to sailing cruisers. 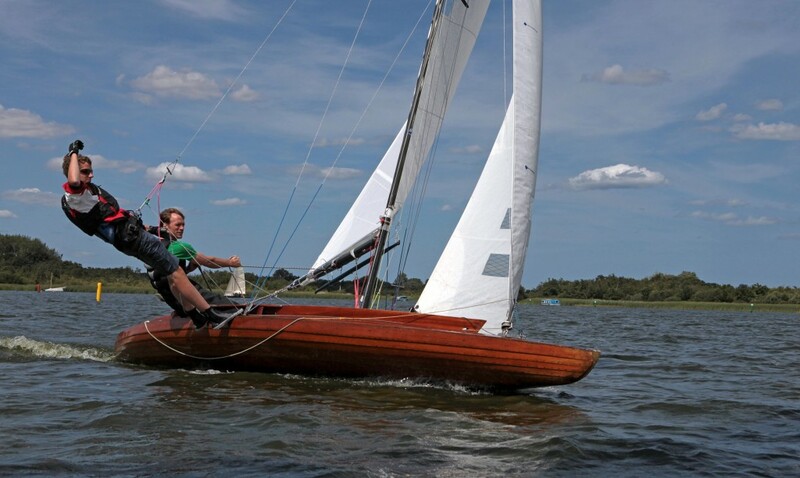 Not forgetting being the original home of the amazing Norfolk Punt. 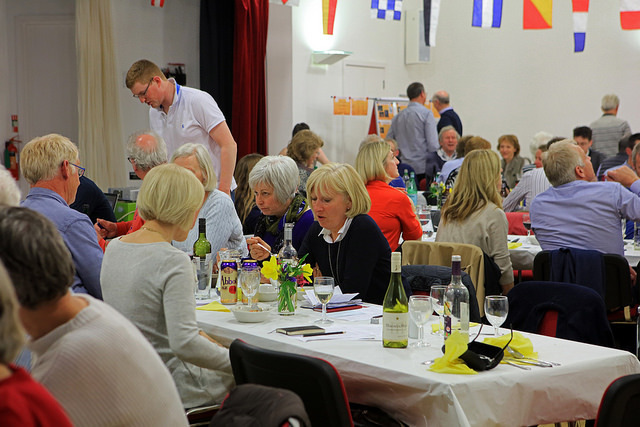 Complementing the terrific sailing programme is an active social scene that welcomes both newcomers and life-long members. 1. 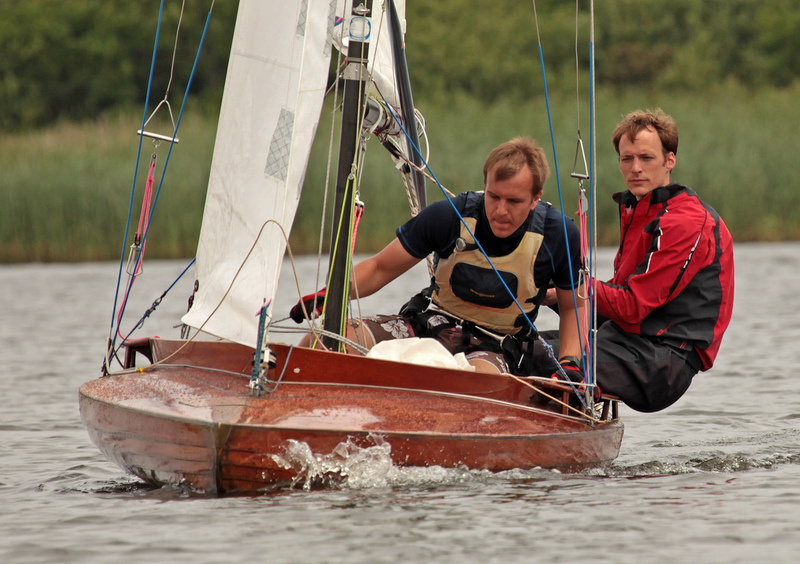 Superb sailing on Barton Broad, one of the best of the Northern Broads. 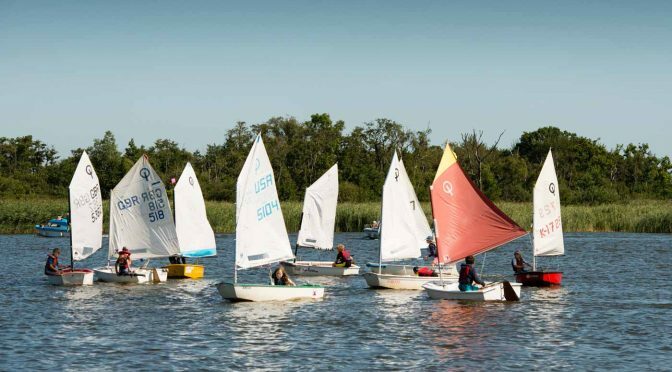 It is a wonderful broad for wildlife and for sailing. 2. Friendly family orientated Club. 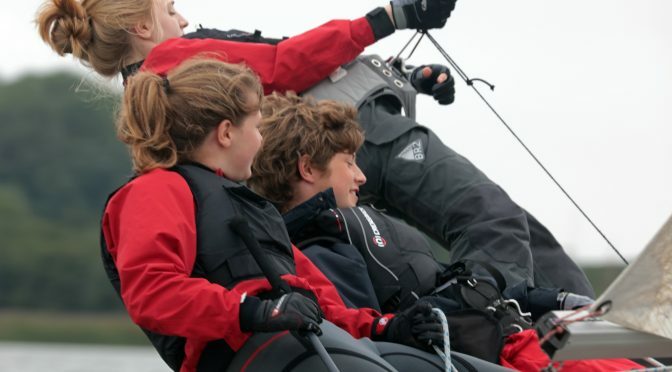 All ages are welcome and if you haven’t sailed and would like to try, come and join one of our Social Saturdays or contact our secretary and join us on a Sunday afternoon. 3.Floating clubhouse, with water taxi service out to the pontoons. The Punt Club might be unique in the country as it does not have a land based club house. 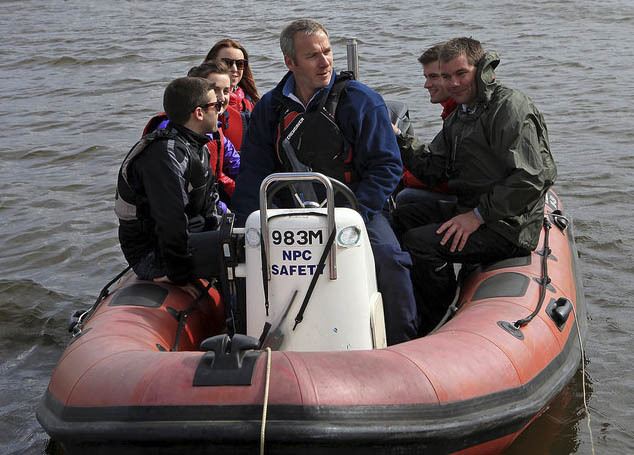 The pontoons provide shelter, toilets and a tea hut. 4. Quality of our cakes for Sunday afternoon tea. 5. 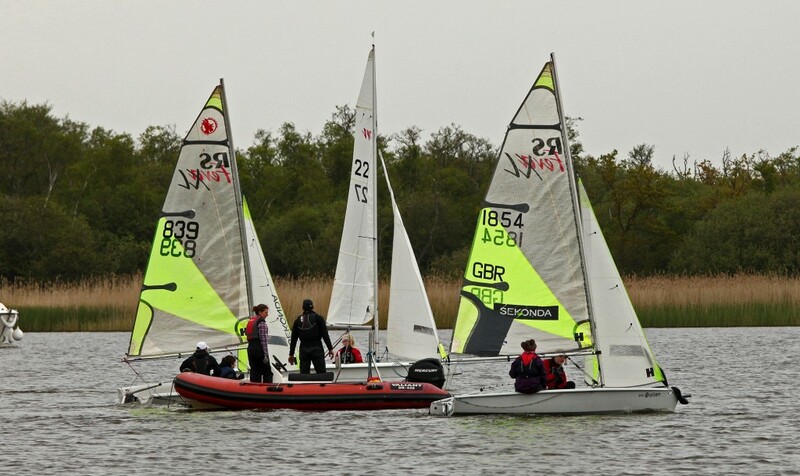 Great racing for mixed fleets (dinghy and keelboats). Barton was dredged in 2002 so virtually the whole broad can be sailed with no depth or weed problems. 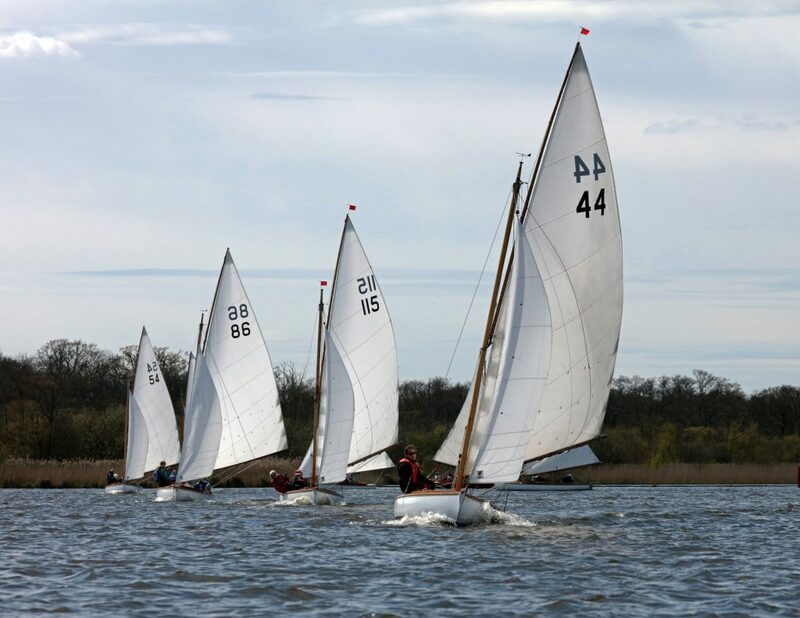 The Club has just celebrated its 90th anniversary and has, over the years, had many world class sailors who learnt to sail on Barton Broad (including Nelson! ).